14-18min walk required if you take the west exit. 5-6min walk required if you take the north exit. 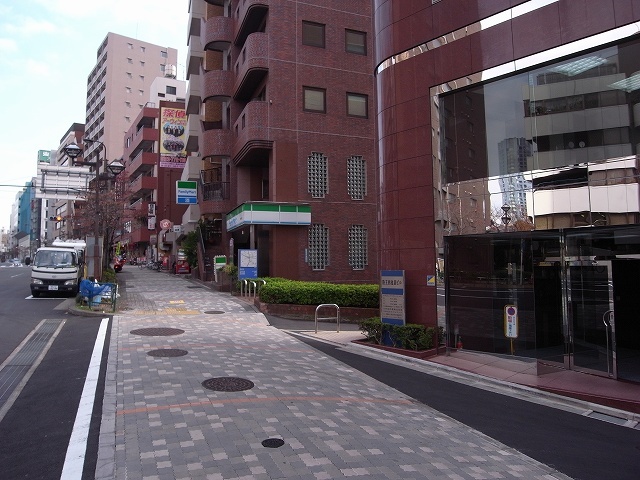 Take the no.6 exit, turn right at the Family mart nearby, and walk along the brick road. 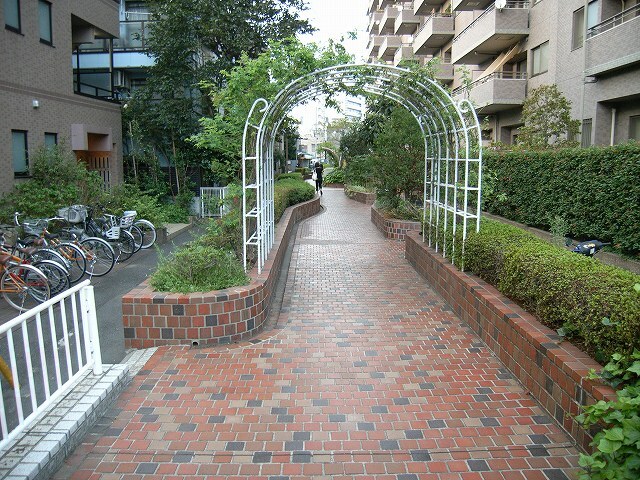 Crossing Rikkyo street but keep to the brick road. After crossing at the signal there is a road intersection but do not enter the side street next to this. At this point, your should see a 10 story height light brown color mansion on your left and Nishi-Ikebukuro(西池袋)mart on your right. The brick road should continue between these buildings so follow that brick road further. 70 meters ahead, you should see a preschool on your right and as the brick road crosses another road you should see a 4 story white building with a yellow door at the right corner. Please buzz the intercom on this yellow door. Exit No6 in Kanamecho station. This is how my clinic looks like. 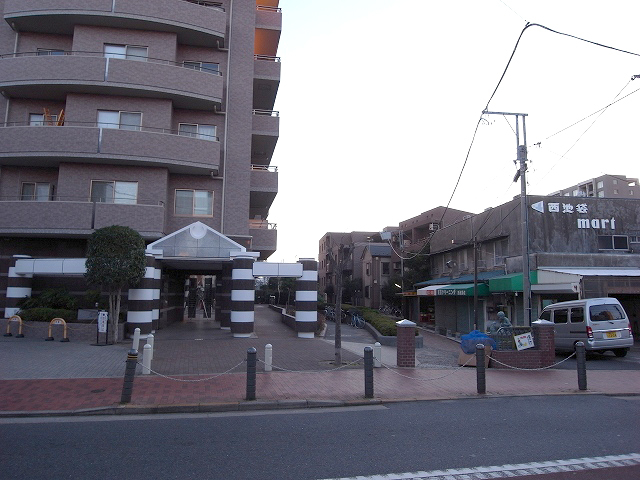 Take the West exit from the main station area and follow Rikkyo street (which will continue from around the back area of OIOI (Marui) department store complex. 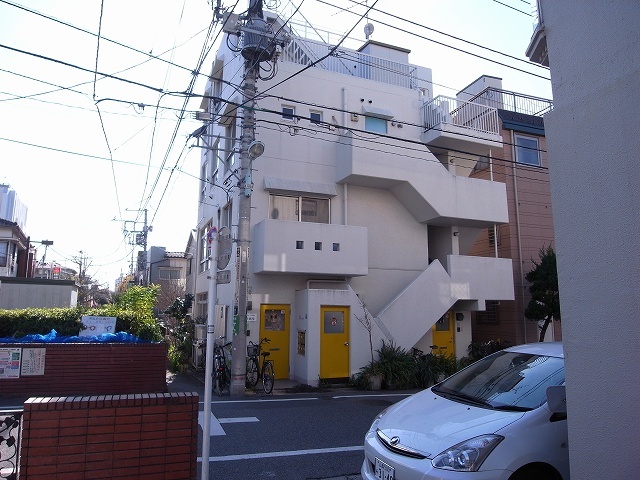 After walking along Rikkyo street for about 7 minutes, there will be a 10 story light brown color mansion on your left and Nishi-Ikebukuro(西池袋) mart on your right. You should see a brick road between these buildings. Please follow that brick road. Around 70 meters ahead, you should also see a preschool on your right and as the brick road crosses another road you should see a 4 story white building with a yellow door at the right corner. Please buzz the intercom on this yellow door. Take the North exit, turn right and follow the road. There is a curve to the left after passing under a bridge but take a right turn on the next corner and go straight. Take a left turn at the corner of next crossroads. Take a right turn when you see the cake shop called ”THEOBROMA”. Continue more than 100m. Then on your right side you should see a 4 story white building with a yellow door on your right at the corner. Please buzz the intercom on this yellow door. Please note: There is no actual sign for the Acupuncture clinic.